Ryan joined Quod from EC Harris where he was part of the Financial Analysis team. 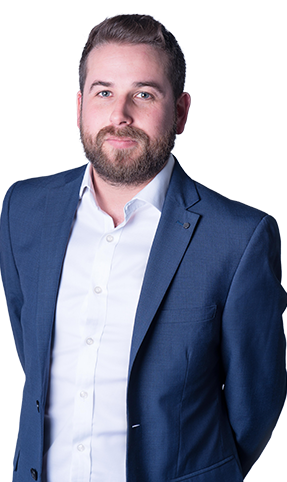 Based mainly within the residential sector Ryan worked on a variety of schemes across the London region within the private and public sector. He created financial models to help drive viability and achieve planning permission. Ryan has the knowledge to run and test various sensitivities to help determine the best possible outcomes for clients dependant on their key drivers. Outside of the office Ryan is keen on sports including participating and spectating. He also enjoys exploring London looking for bars and restaurants and enjoys spending time with friends.